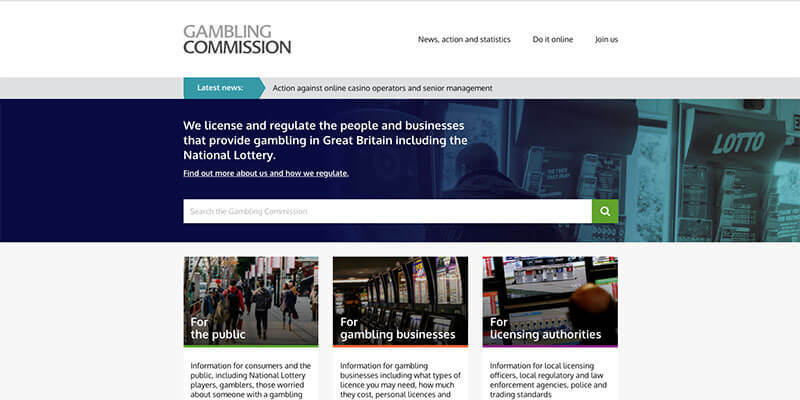 The online division performed particularly well, with online net revenue up 35 percent, Coral.co.uk net revenue up 58 percent, sports net revenue up 108 percent, and Eurobet.it net revenue up 38 percent, with sports net revenue up 70 percent. Galabingo.com reported net revenue up 15 percent. FY15 EBITDA has been rebased for the estimated impact of Point of Consumption Tax (-GBP 5.8 million, of which Online -GBP 5.6 million) and the increase in rate of MGD to 25 percent and DCMS FOBT higher staking restrictions (Coral Retail -GBP 14.5 million), calculated as if all changes had been in existence for the corresponding periods in FY15. Despite the many positive metrics in the report, the fact remains that Gala Coral Group incurred losses of GBP 49.8 million in the period under review…a significant difference on the GBP 103.4 profit reported in the corresponding period in the previous year, when the sale of retail bingo outlets enhanced financial performance. The report notes that new tax demands, debt repayments, higher staff training expenses and costs incurred in the proposed merger with Ladbrokes all contributed to the losses. "EBITDA growth of 16 percent in the first half of the year represents a very satisfactory performance for the Group. After adjusting for incremental regulatory costs, EBITDA was 43 percent ahead. "Growth in the Online division continued to be particularly strong with net revenue 35 percent ahead of last year, and Coral.co.uk net revenue 58 percent ahead. Coral Connect, our multichannel offer, continues to be a key driver of growth. Sign-ups in Q2 have accelerated to around four thousand per week as a result of more targeted marketing. "Total sign-ups since launch now stand at 493,000, with 160,000 being delivered in the first half of the financial year, more than in the whole of FY15. "During the second quarter we also re-launched the Coral.co.uk mobile app on a proprietary platform. The transition went extremely well and the new platform provides greater flexibility to develop the product offering."